Typically, most instructors begin their quest for an open textbook by searching the many established open textbook and OER collections available which are listed below. 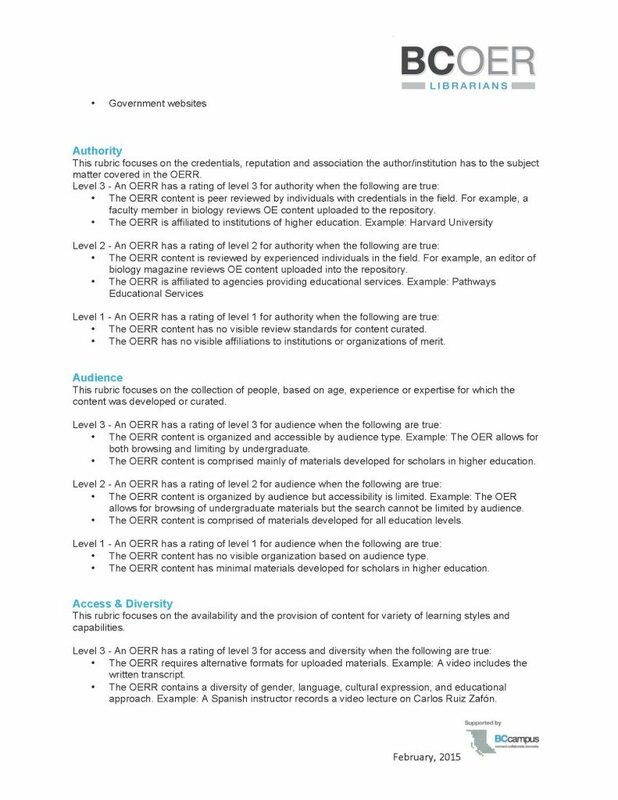 To help you assess the collections or repositories you are searching, refer to Open Education Resource Repository (OERR) Rubric, developed by the the BCOER Librarians Working Group. This document is listed below. Previous: Is this Open Textbook in Production? Find an Open Textbook by Lauri M. Aesoph is licensed under a Creative Commons Attribution 4.0 International License, except where otherwise noted. 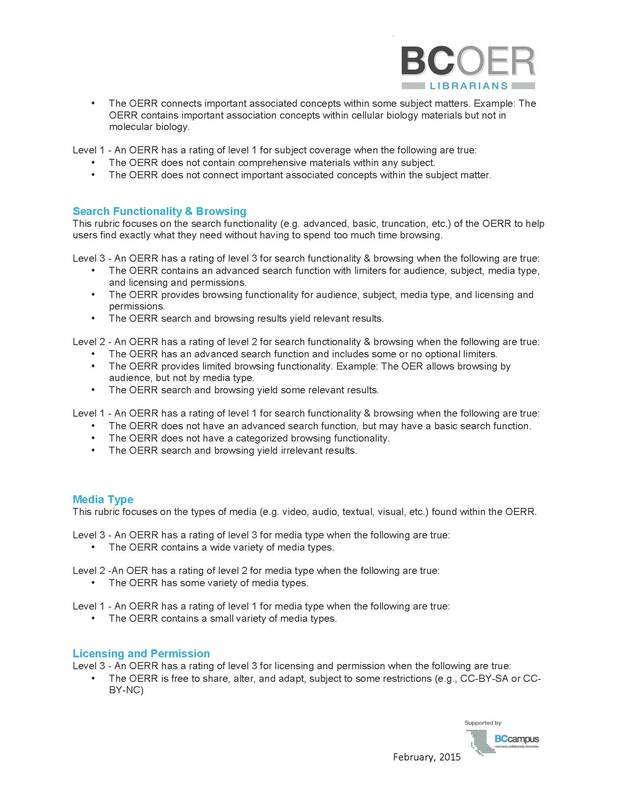 Typically, most instructors begin their quest for an open textbook by searching the many established open textbook and OER collections available which are listed below. 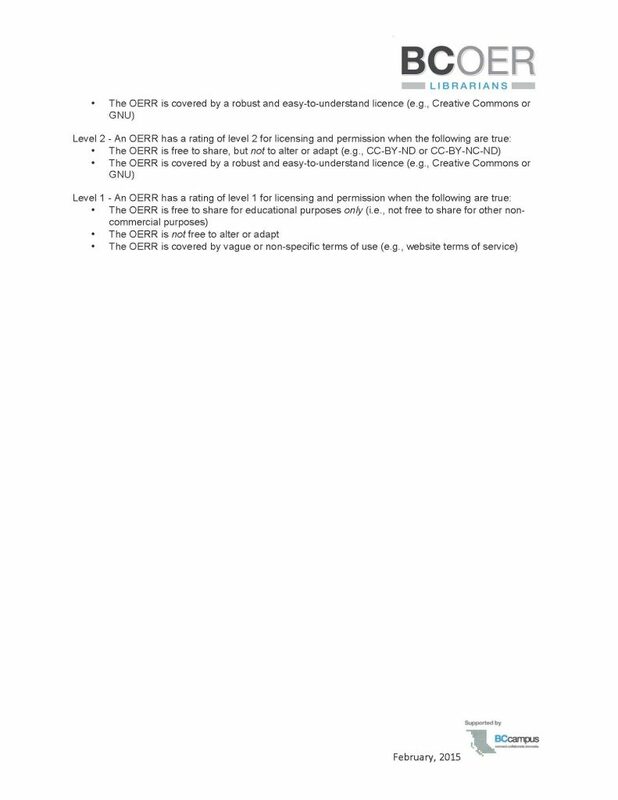 Typically, most instructors begin their quest for an open textbook by searching the many established open textbook and OER collections available which are listed below. 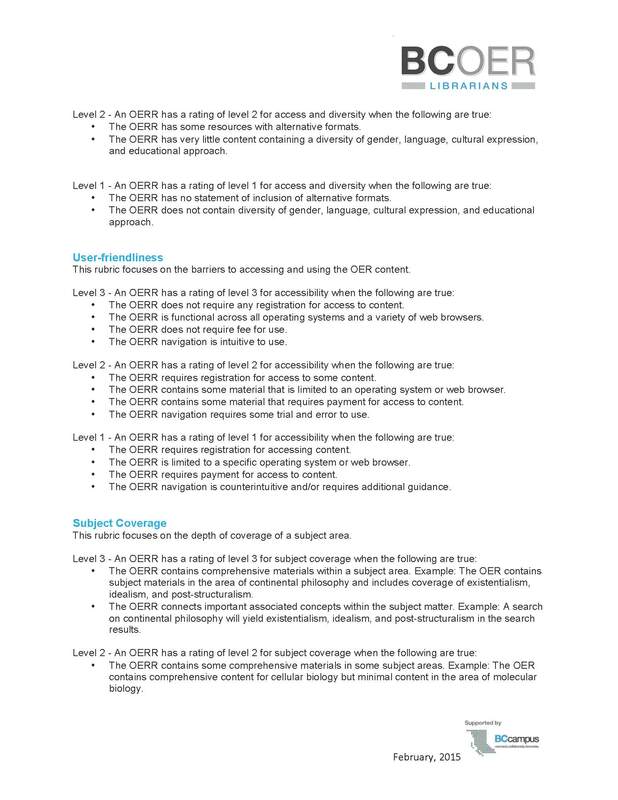 To help you assess the collections or repositories you are searching, refer to <a target="_blank" href="https://opentextbc.ca/adaptopentextbook/wp-content/uploads/sites/144/2016/06/OERR-Rubric.pdf">Open Education Resource Repository (OERR) Rubric</a>, developed by the the <a target="_blank" href="https://open.bccampus.ca/bcoer-librarians/">BCOER Librarians</a> Working Group. This document is listed below. 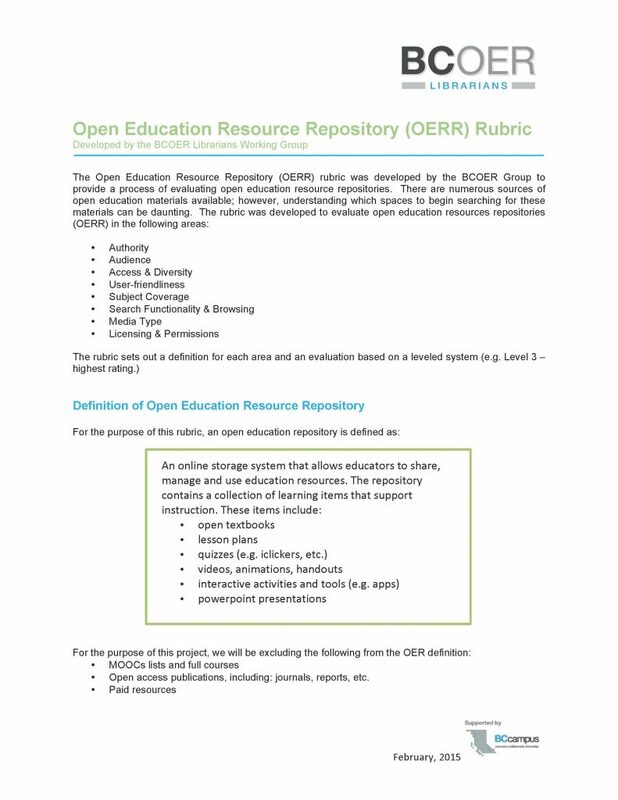 To help you assess the collections or repositories you are searching, refer to <a target="_blank" href="https://opentextbc.ca/adaptopentextbook/wp-content/uploads/sites/144/2016/06/OERR-Rubric.pdf">Open Education Resource Repository (OERR) Rubric</a>, developed by the the <a target="_blank" href="https://open.bccampus.ca/bcoer-librarians/">BCOER Librarians</a> Working Group. This document is listed below.